The 1st4sport Level 1 Certificate in Coaching Rounders (UKCC L1) is the first qualification within the coaching structure. This 2 day course provides the knowledge for assistant coaches (working alongside a qualified NRA Level 2 or UKCC Level 2 Coach) to deliver Rounders activities. 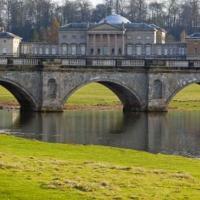 Come and join in the fun with Jog Derbyshire and the National Trust at our monthly trail run around the picturesque grounds of Kedleston Hall. Choose from a three or one mile route, or any combination! There's no competition, no timing, just fun and friendly trail runs for all ages and abilities. Starting from Titchfield Park, looping and winding through the historic, traffic free streets of Mansfield with a sprint finish into the beautiful market place. Whether you are a seasoned pro or new to running, this event will reflect the qualities of Mansfield: Resilient. Proud. Friendly. 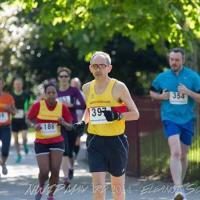 The compact nature of the Reach Mansfield 10k will encourage spectators at every step of the way. 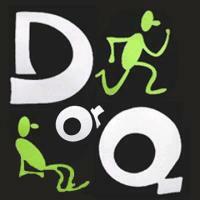 The Double or Quit Race is an annual multi-terrain 5 or 10 mile race around scenic Shipley Park in Derbyshire. You can choose the distance you want to run on the day, 5 or 10 miles or even Nordic Walk. 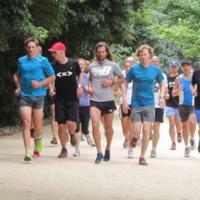 A monthly, multi-terrain, flat 5k race in Buxton's Pavilion Gardens. These races are open to runners of all standards – the only qualification is that you must feel like running 5k on a Saturday morning! And registration is free! Erewash Borough Council are organising a First Aid course at Sandiacre Friesland Sports Centre, Nursery Avenue, Sandiacre, NG10 5AE. The course cost is £30 and spaces are limited. 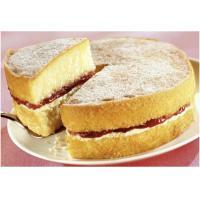 With JOG Derbyshire's September Kedleston Hall Trail run, you can have your cake and eat it! On offer at the monthly session on September 20 will be a free slice of cake for those who take part during the month – a just reward for joggers of all abilities after working up a sweat. 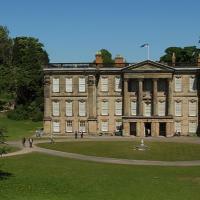 This 10k run starts against the stunning back drop of Calke Abbey, 'the unstately stately home', within the grounds of this beautiful National Trust property, before taking runners out onto the surrounding undulating roads, returning along the tree-lined, mile long, private driveway to the finish. Erewash Borough Council are organising a Safeguarding course at Sandiacre Friesland Sports Centre, Nursery Avenue, Sandiacre, NG10 5AE. Learn To Be A Level 1 Boxing Coach. This endurance running qualification primarily for those working with runners up to and including the event group development stage. All applicants must be active leaders or coaches who have completed as a minimum a Level 1, Fitness in Running & Walking, LiRF or Coaching Assistant qualification. CiRF is about the broad application to non track based endurance running events rather than specific events or distances and is not designed for coaches who want to work with runners taking part in track based events such as 800m–10k track races or steeplechase. Sport Structures are delivering an Ultimate Frisbee qualification in Nottingham.